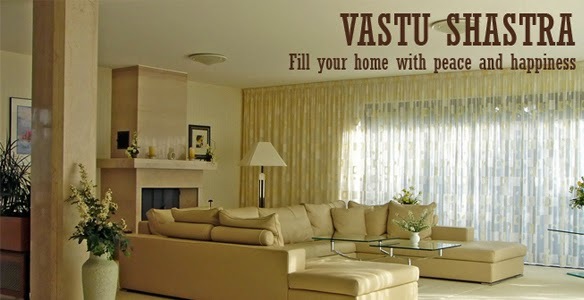 After preparing the Project Brief and preparing a rough sketch of the plan you have in mind (using the Vastu Plan), it is time to meet an Architect. Who is an Architect? What are his responsibilities? What services does he render? What are the advantages of hiring an Architect? An Architect is a person trained and licensed to plan, design and oversee (supervise) the construction of a house or a building. Adds value - A mediocre building built cheaply, is money wasted whereas a building designed specifically for you by a professional trained to see and realise all the possibilities, will satisfy you and give greater value for your money. Comprehensive professional service: Unlike many other building industry professionals, Architects are trained to take an overview of the entire building process - design, project management, cost analysis, contract management and space planning. No other professional can offer such a comprehensive service. Responsibility: An Architect is responsive, responsible and accountable to the Client throughout the life of the project- from concept to completion and sometimes even beyond which gives you the confidence to embark on the risky and stressful project of building a house. Saves time: The Architect can take quick decisions because of his experience which saves your valuable time and helps you in making the right choices at every stage. Saves money: You will actually save money, even though you have to pay an Architect for his services because he will keep a tight check on the Contractor's bills. Quality check: He will ensure quality control as he has the experience to differentiate between sub-standard and good quality materials, workmanship and finishing. Avoid delays: An Architect will be able to co-ordinate between the different agencies, the consultants and the contractors so that there are no delays at site. The following posts will give you an in-depth understanding of an Architect, the nature of his job, the advantages of hiring him and how to prepare yourself when selecting an Architect and meeting with him.